Great news for all Newcomers and Vets! Tyria Welcome Service [HUB] is at your disposal to use as a GW2 learning and gathering place, for a chance to teach and a chance to learn more about Guild Wars 2 . NO REP required, everyone's welcome, willing to help or be helped in the game. "Everyone have equal access to any tool we're provided by the game, in order to progress in our goals and have fun with all the best this game has to offer"
Welcome in the HUB ! Respect your Guildies and any GW2 player alike. Berserker Stats (Starting - and the majority of End Game Contents - Power DPS Equip). Once you have enough tokens (Symbols of Koda for Honor of the Waves Equip and Knowledge Crystals for Crucible of Eternity Equip), you only have to exchange them by the Dungeon Armor and Weapons NPC in Lion's Arch, reclaiming your new shiny equipment (both weapons and armors), piece by piece ! This selection is meant to help newcomers with the question "Which role can i play? How can i start working on my specific equipment?" and 'cmon.... let's get those Dungeons up and running once again!! News people! UPDATE: our Weekly Schedule! We've updated the Community weekly schedule, adding several in-game Events and Contents. The goal is to gather as many Guild Wars 2 Players as possible on each evening, with easy-access activities and shiny rewards! WelcomeToGW2 and we'll see you on the field! Dungeons: we'll regularly plan dungeon runs for Dungeon Frequenter Achievement completion; we'll do the slowly and we'll loot as much as possible, relaxing while cleaning up each chamber ^^ Look out for our #GuildWars2HUB tag in the "Dungeon" section of the LFG! I'll see you on the field, and #WelcomeToGW2 ! Hello Tyrian Friends! It's been a while But we're back and we're better then ever! 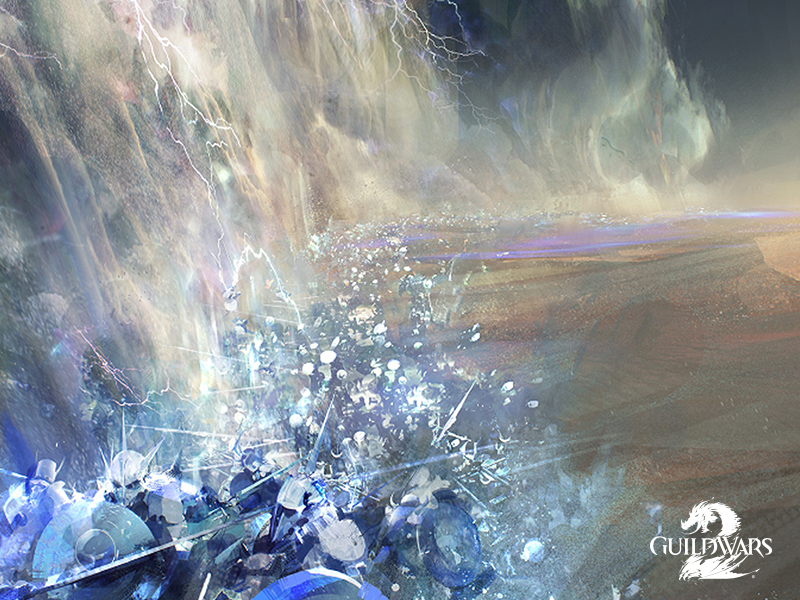 A few Updates are planned for the next days about our #GuildWars2HUB, so stay tuned!